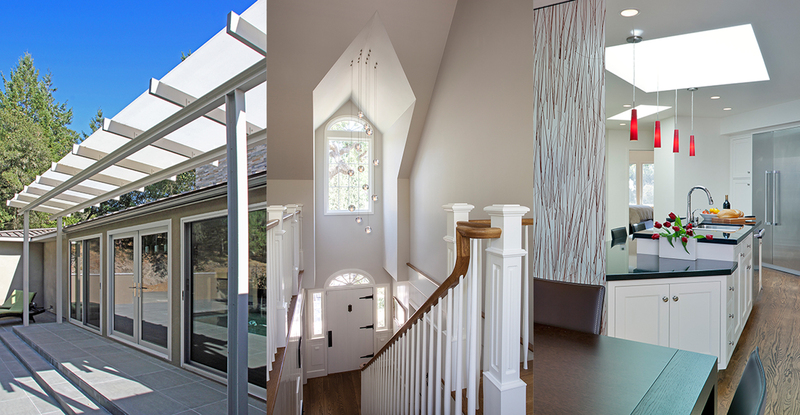 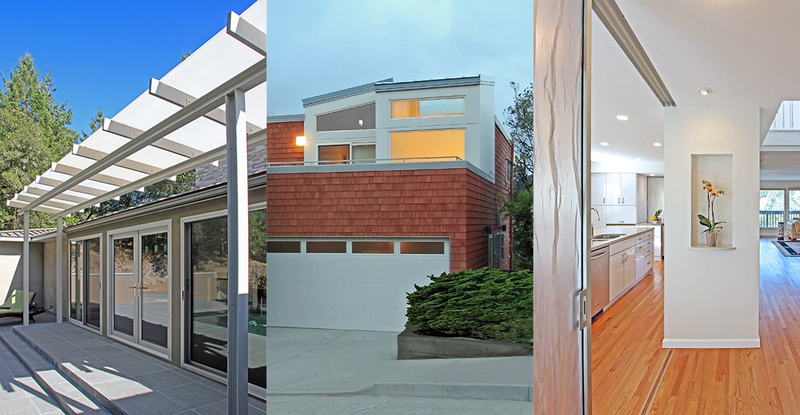 As a San Francisco Architect my practice focuses on Residential Architecture. 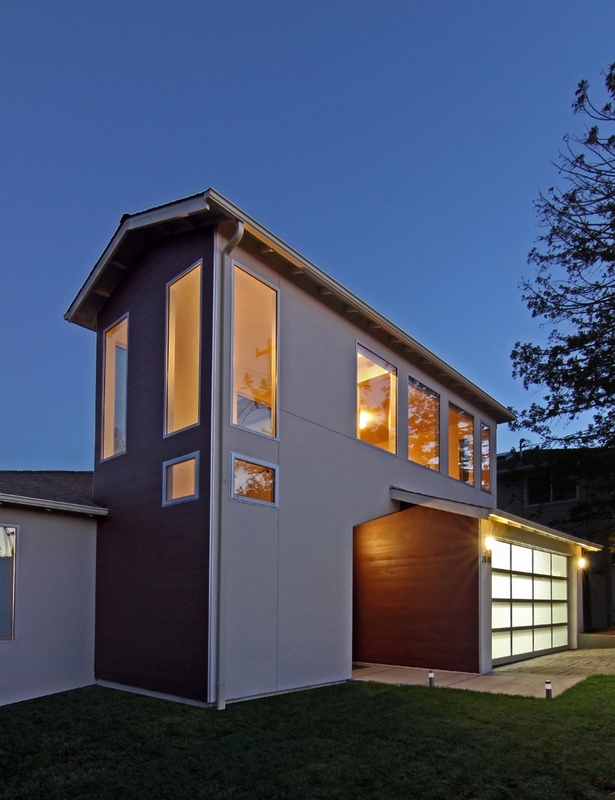 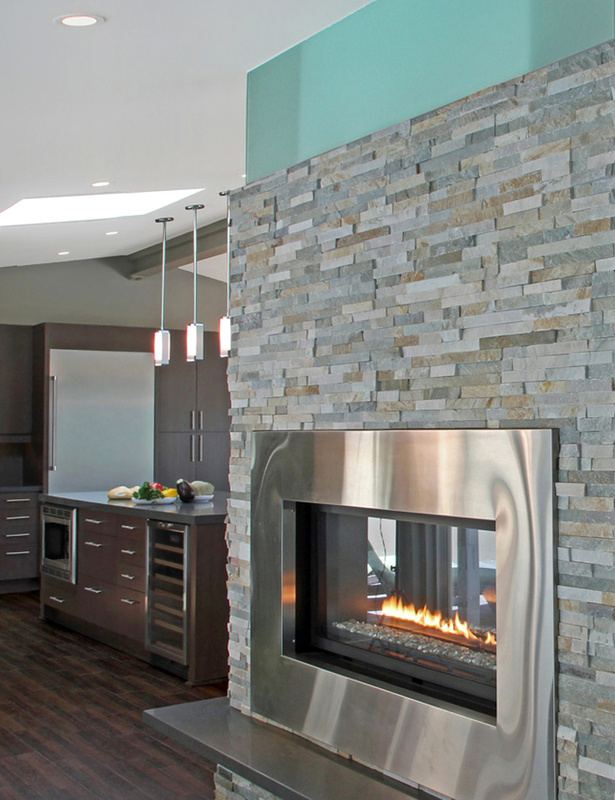 The Emphasis is on Bold, Creative, Clean Design embedded in a thorough Knowledge of Construction and Cost. 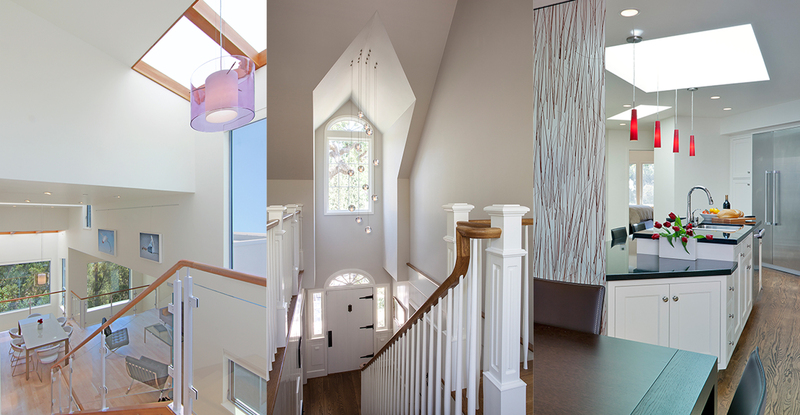 The Process begins with a spark between Client and Architect, Listening, Responding, Interacting. 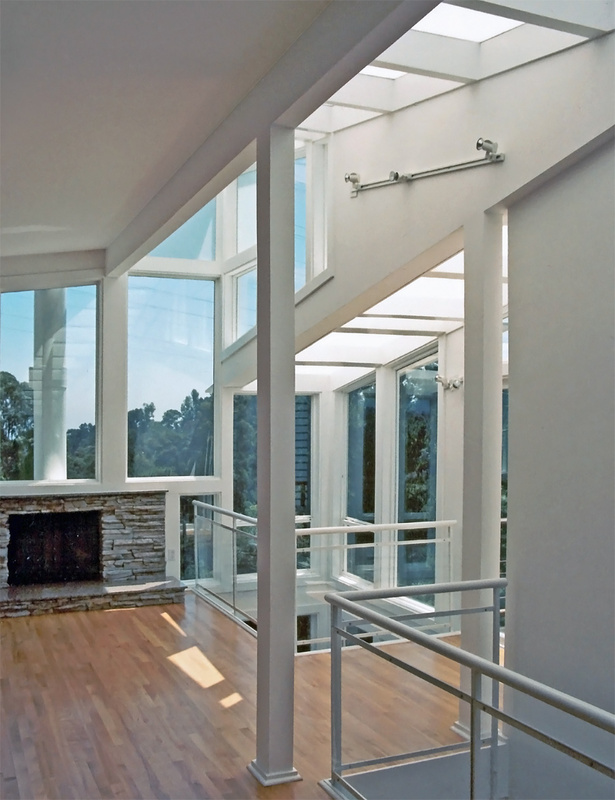 Attention to the Client and Budget follow through the Design Process to Submittals, Highly Detailed Documents, Bidding and Construction. 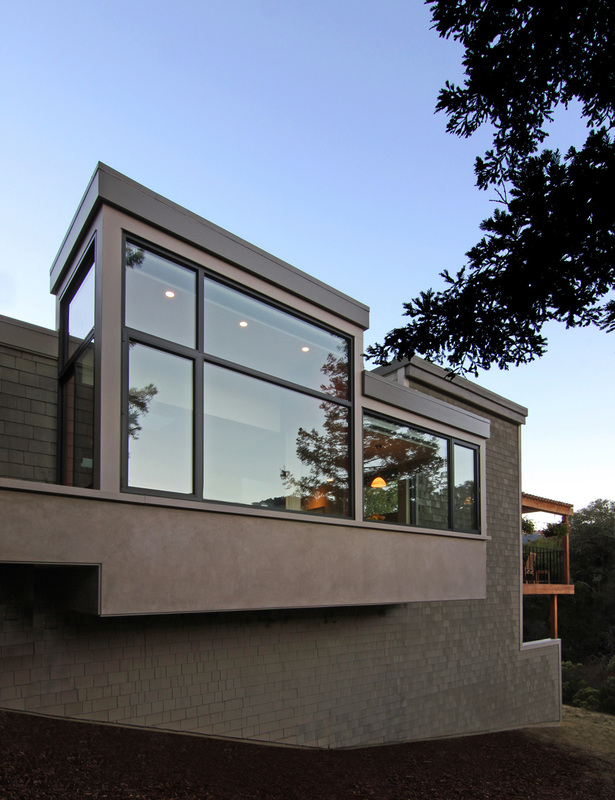 Unique to Architects, Andrew Morrall has built to date 2 challenging Hillside Homes from the ground up. 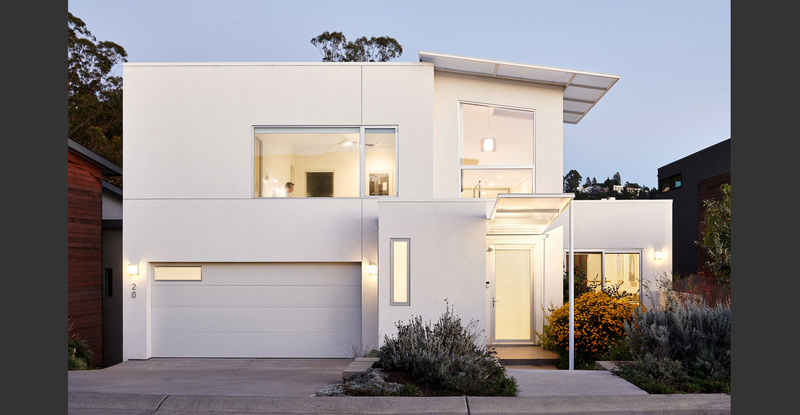 He has Built what he has Designed and Detailed. 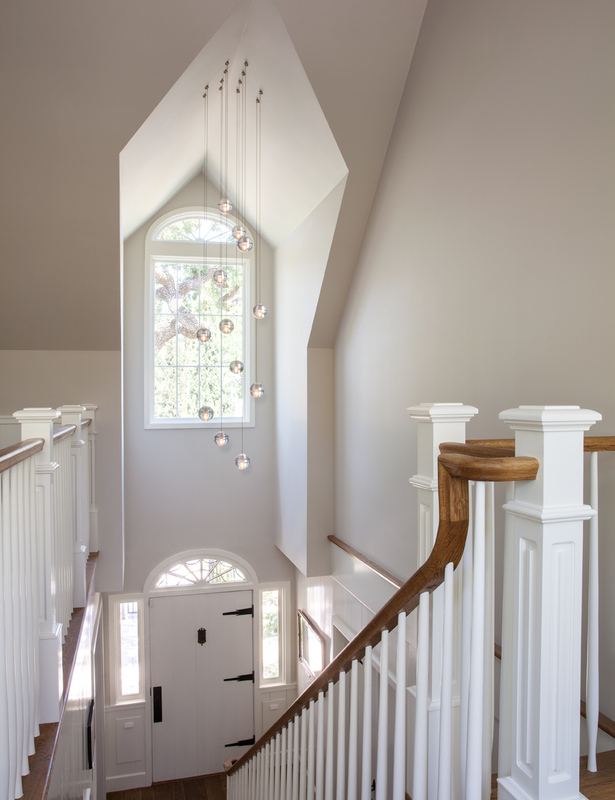 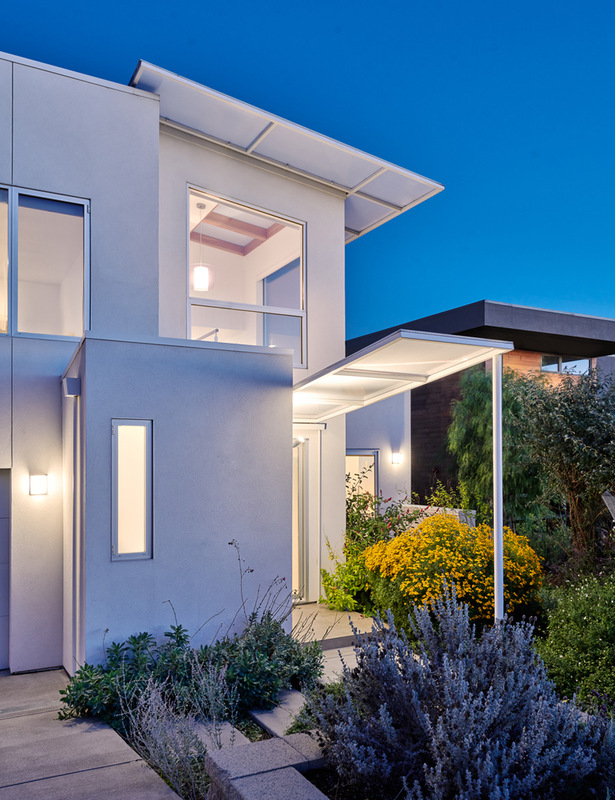 Since 2003 Andy’s Office has Designed Hundred’s of Projects ranging from Residential Remodels, Additions, New Homes and Multi Family Developments. 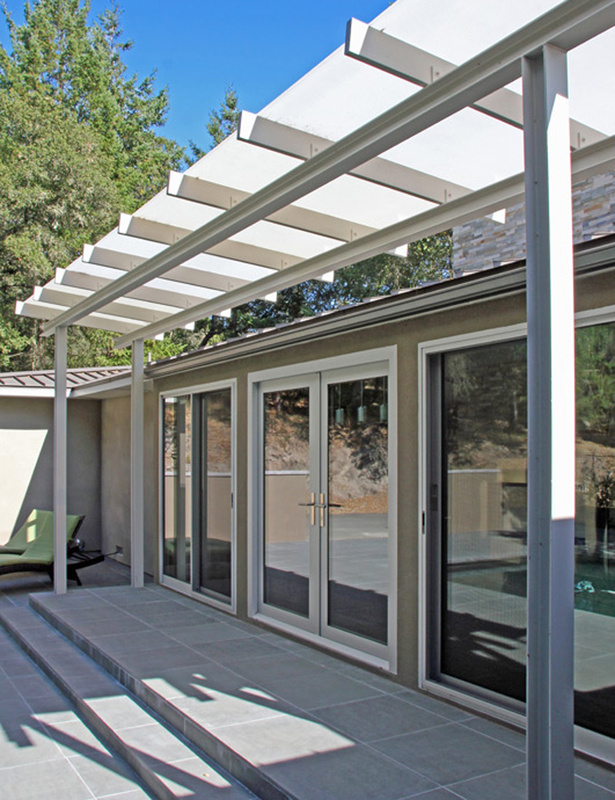 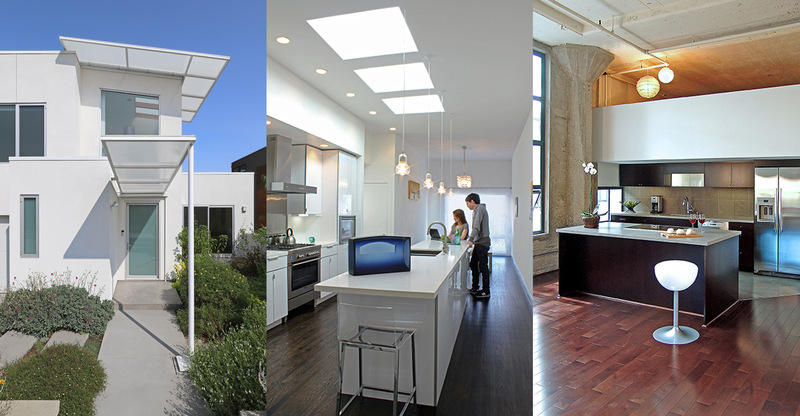 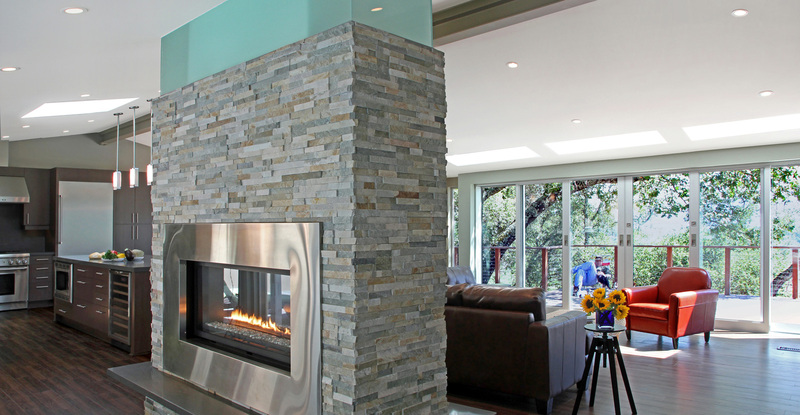 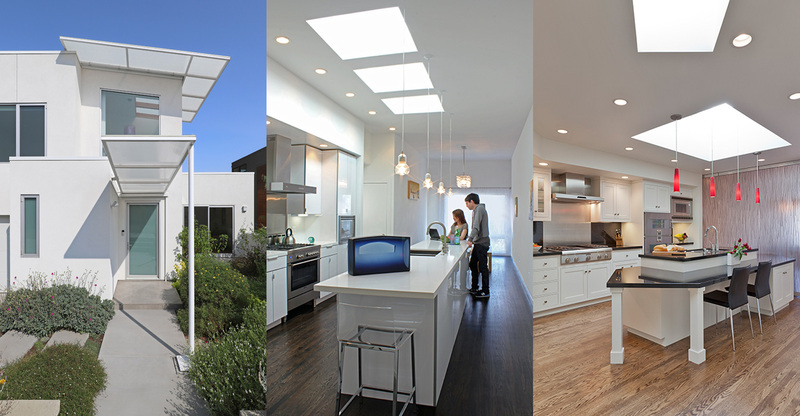 Andy’s Award Winning Projects can be found in San Francisco and Throughout the San Francisco Bay Area. 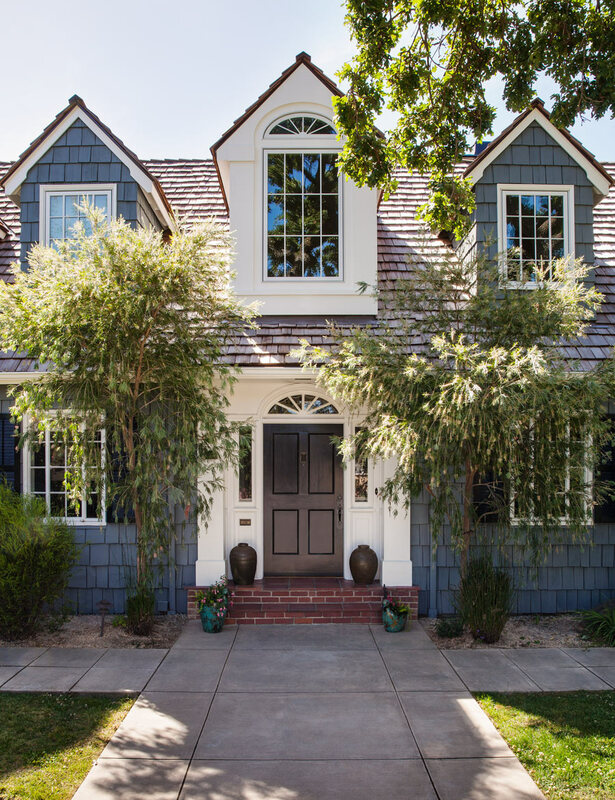 Andrew Morrall’s Client Satisfaction has been displayed with countless Client Reviews and Tesimonials on Yelp, Houzz, and Angieslist. 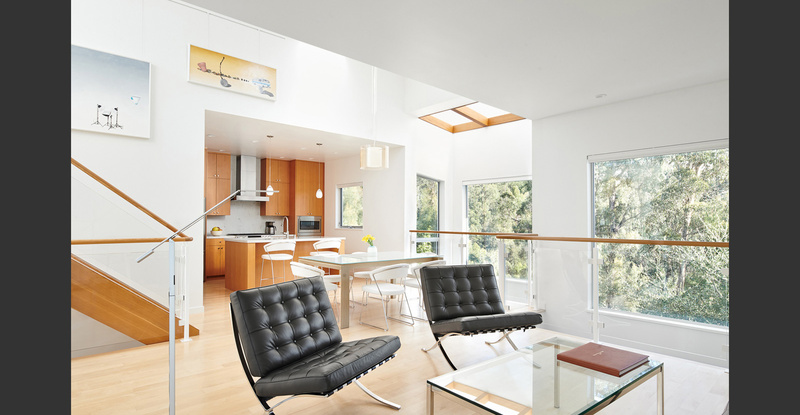 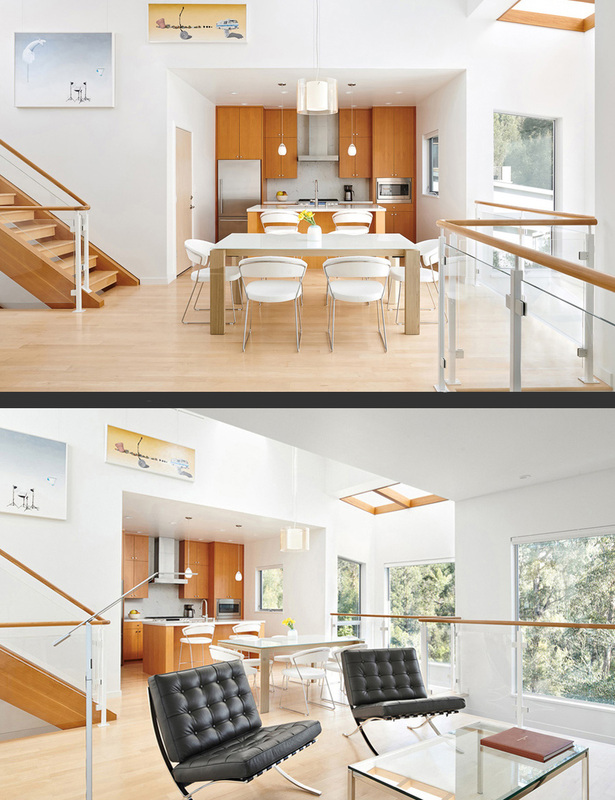 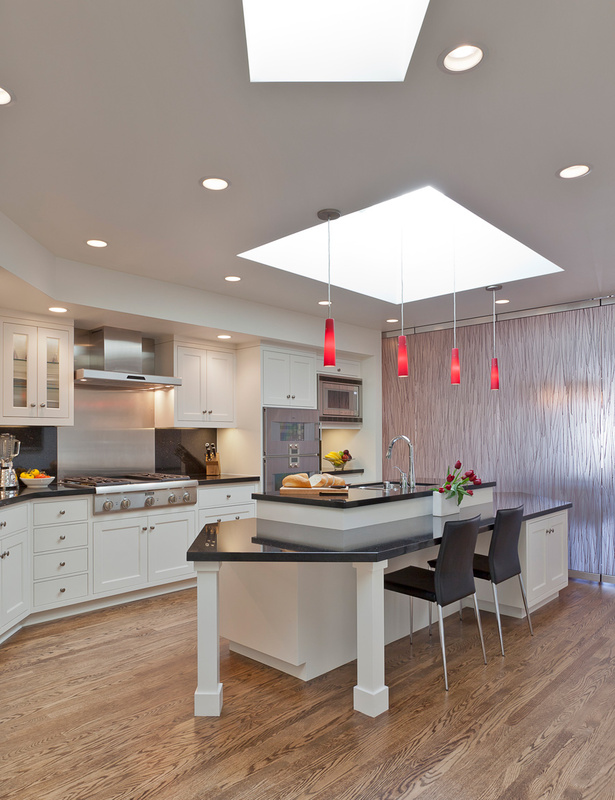 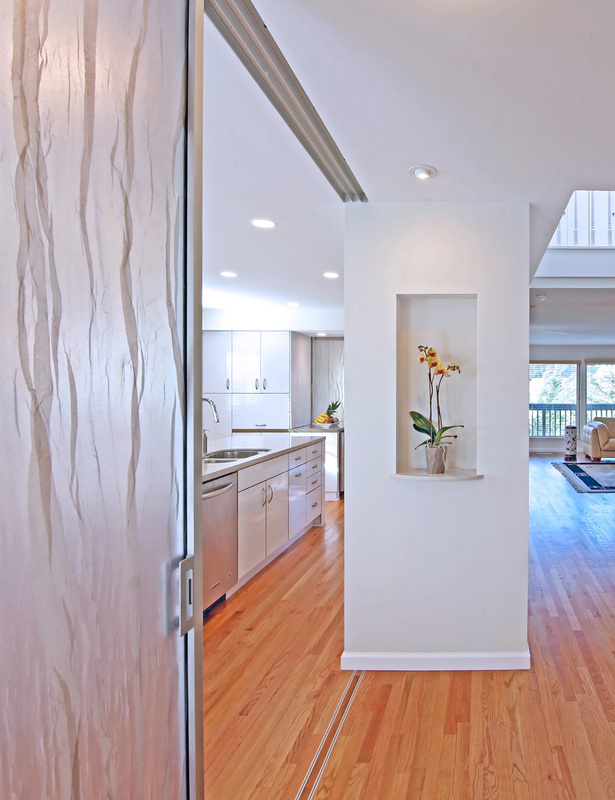 A San Francisco Mission Penthouse Project – A complete remodel of an existing 1,500 square foot flat. 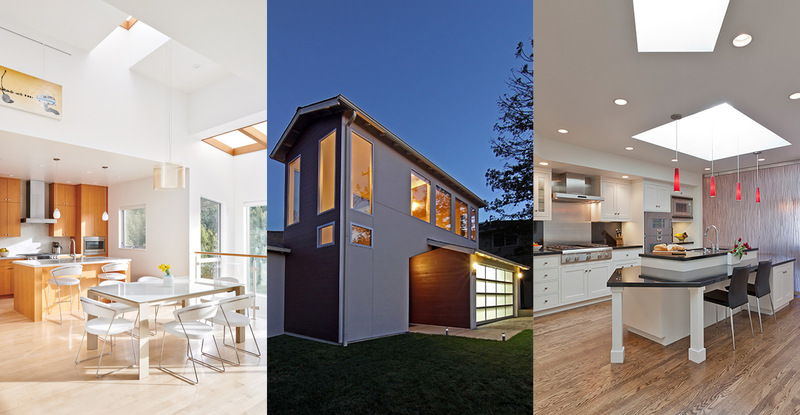 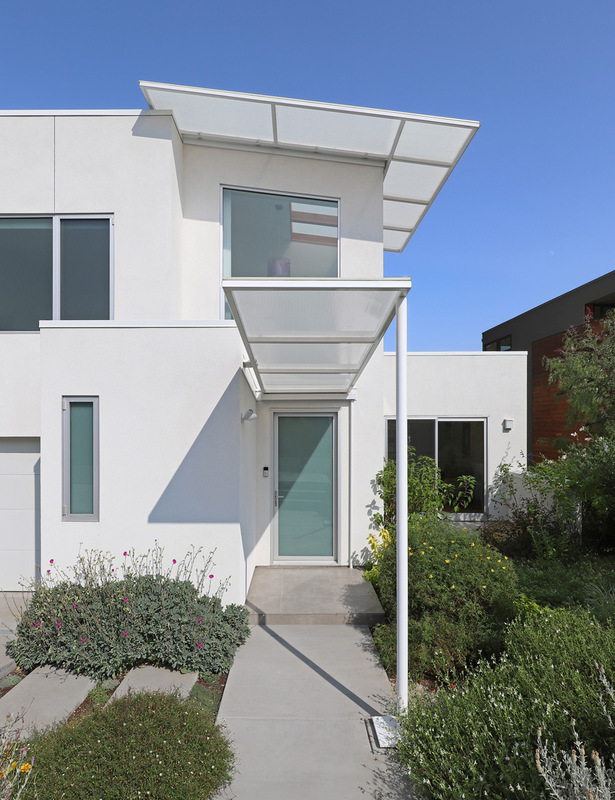 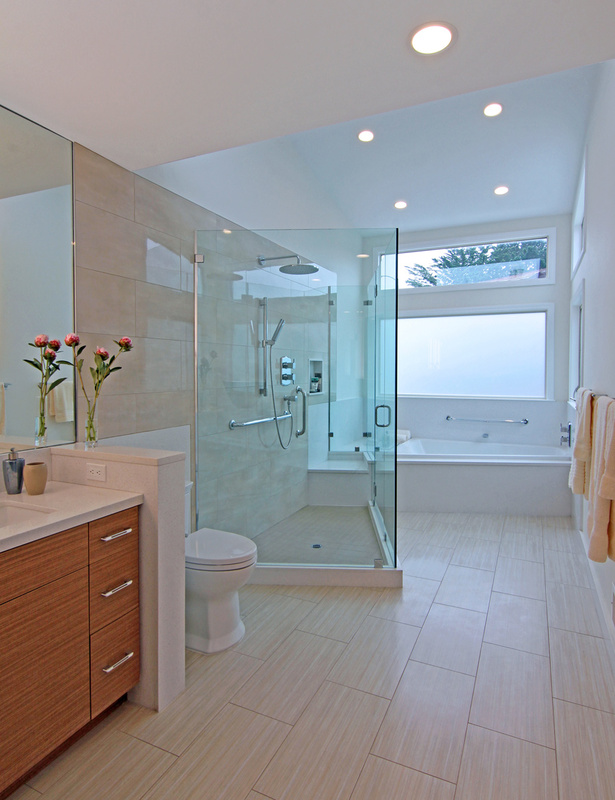 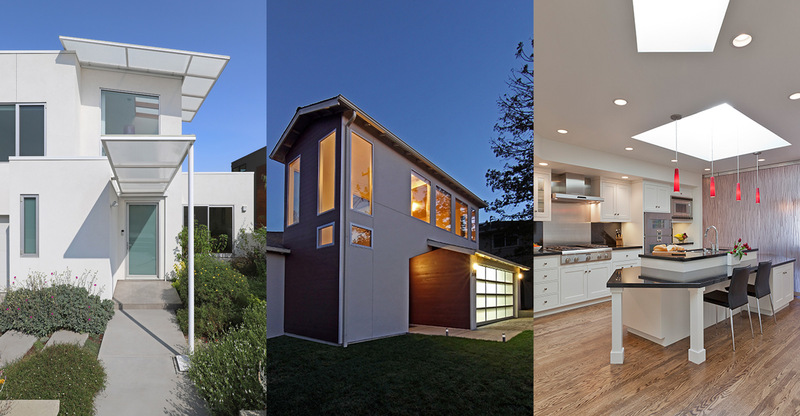 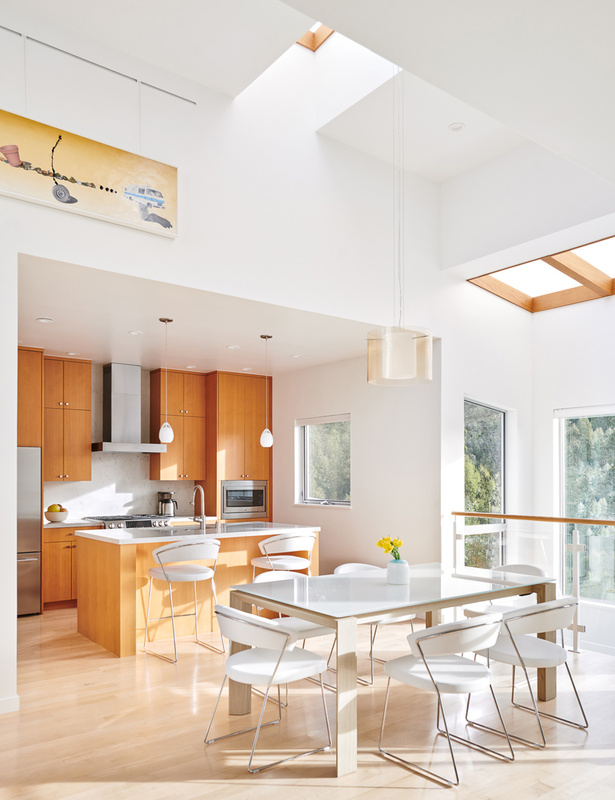 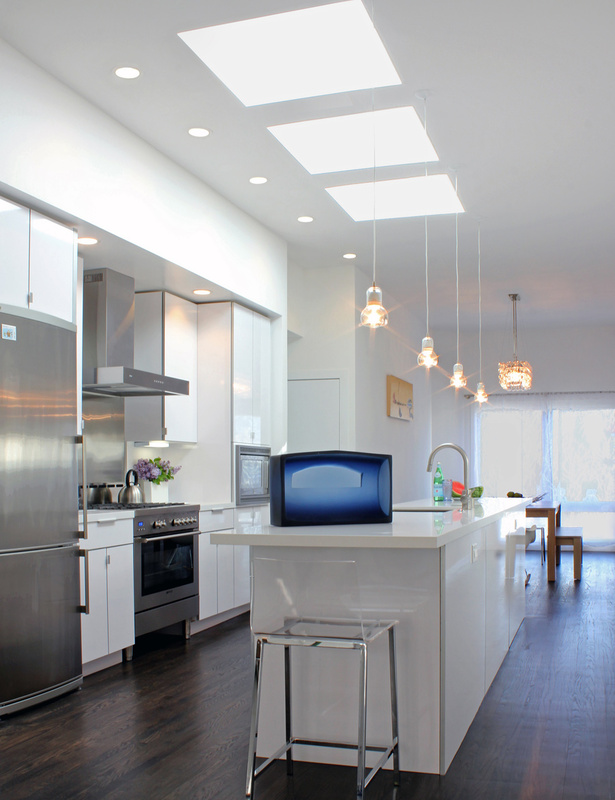 A San Francisco Noe Valley complete remodel of a 2 unit Residence. 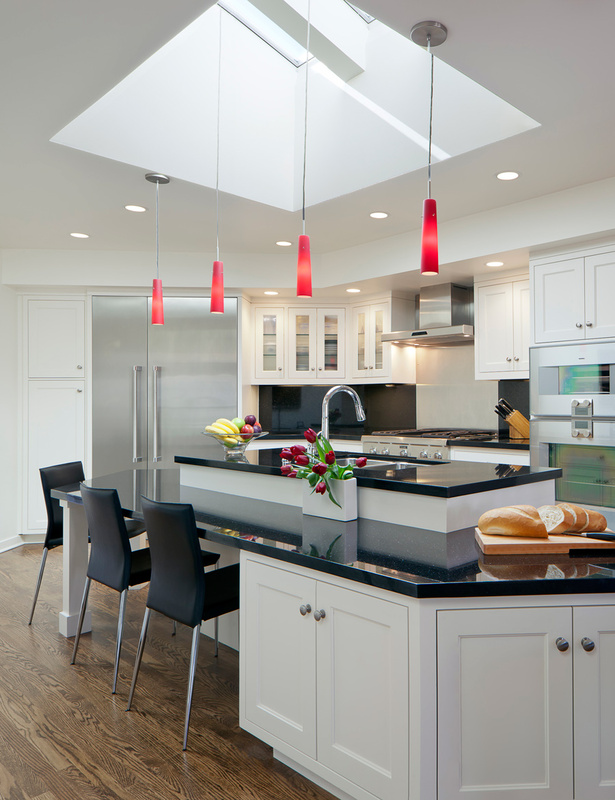 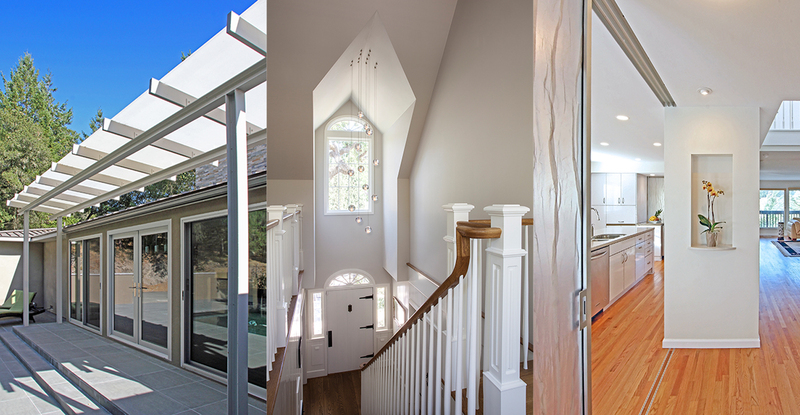 A San Francisco Glenn Park 3rd story addition and complete house remodel. 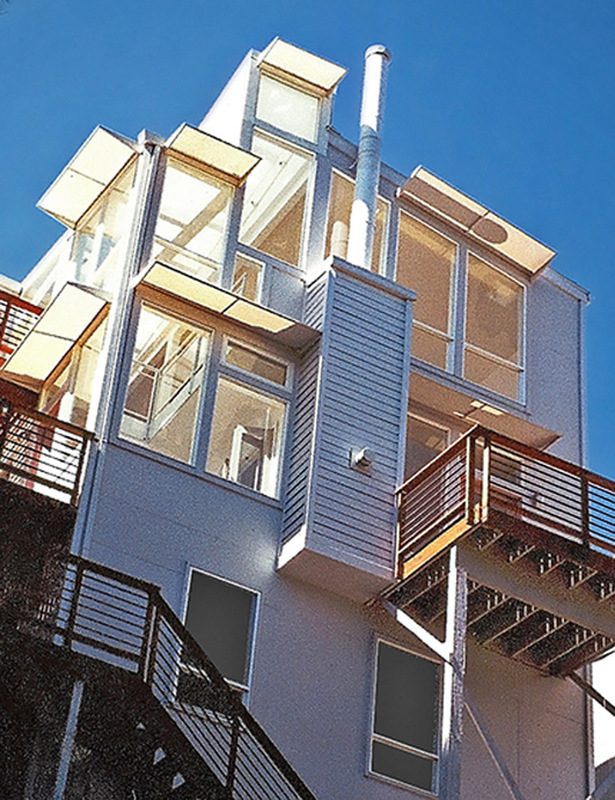 A San Francisco Sunset District 3rd story addition and complete house remodel.